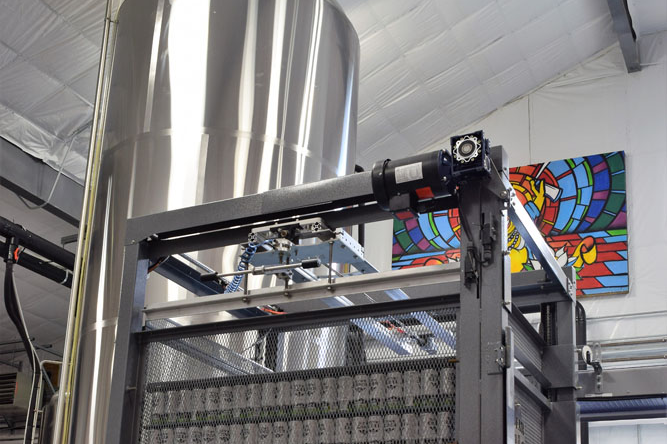 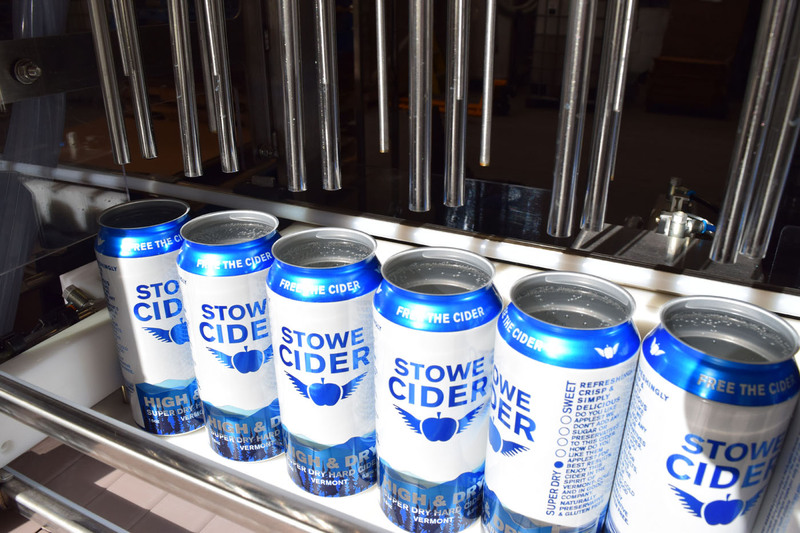 VEDA approved partial financing to support Stowe Cider’s purchase of equipment and make leasehold improvements to their new Stowe manufacturing facility. 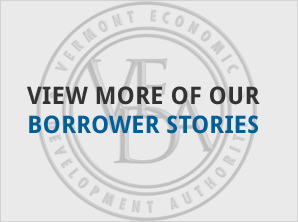 Union Bank also provided financing for the project. 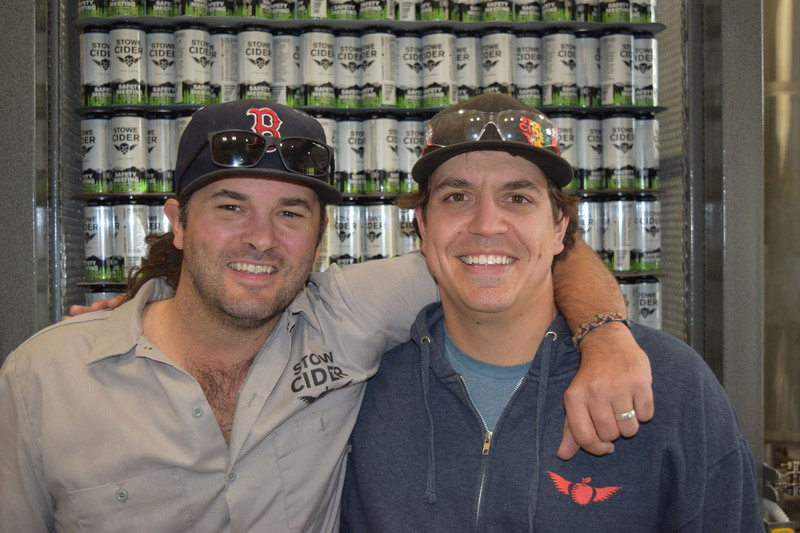 Founded in 2013, Stowe Cider is a cidery that manufactures diverse types of artisanal hard ciders and distributes throughout New England. 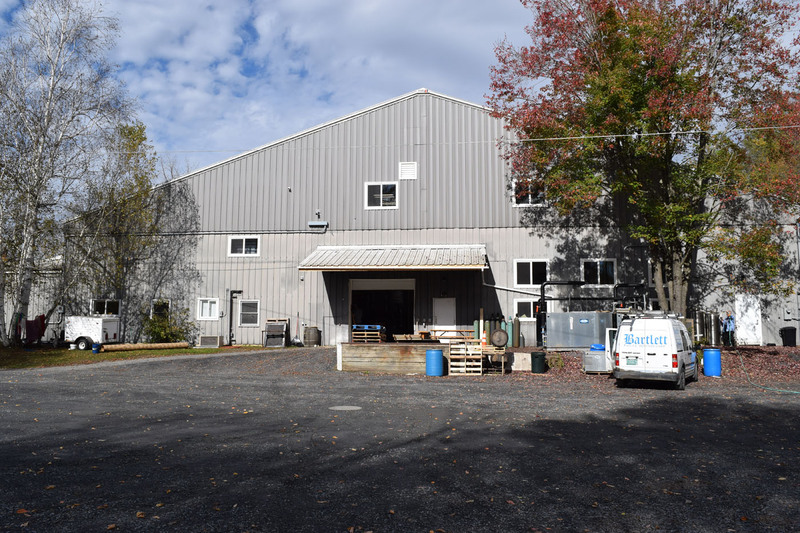 To meet increased product demands and improve operational efficiencies, Stowe Cider will move the business to a new facility off Mountain Road having four times the capacity the company currently has.